Forces Of Metal will take place at E3 beach in Eersel, The Netherlands on June 8 & 9, 2012. Dark Funeral, Kamelot and Edguy are among the bands that will perform at the Forces Of Metal 2012 festival. 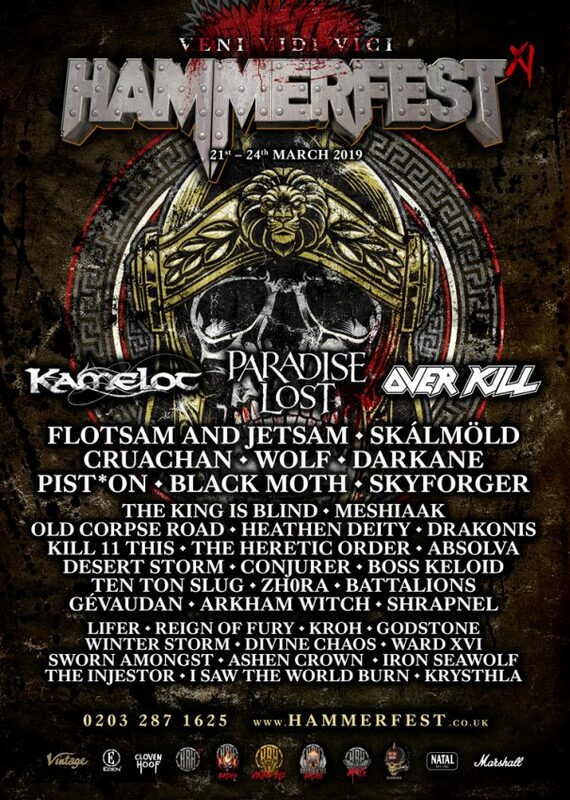 Bloodstock Open Air will be held at Catton Hall in Derbyshire, United Kingdom on August 12-14, 2011. 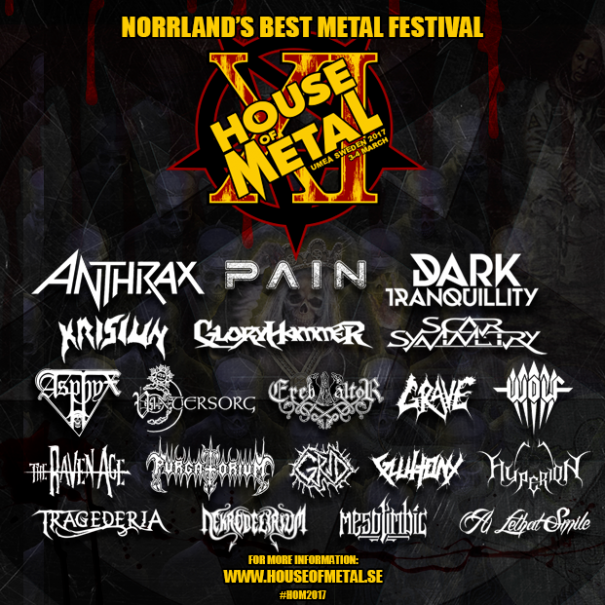 Morbid Angel, Immortal and Triptykon are among the bands that will perform at the BOA 2011 festival.